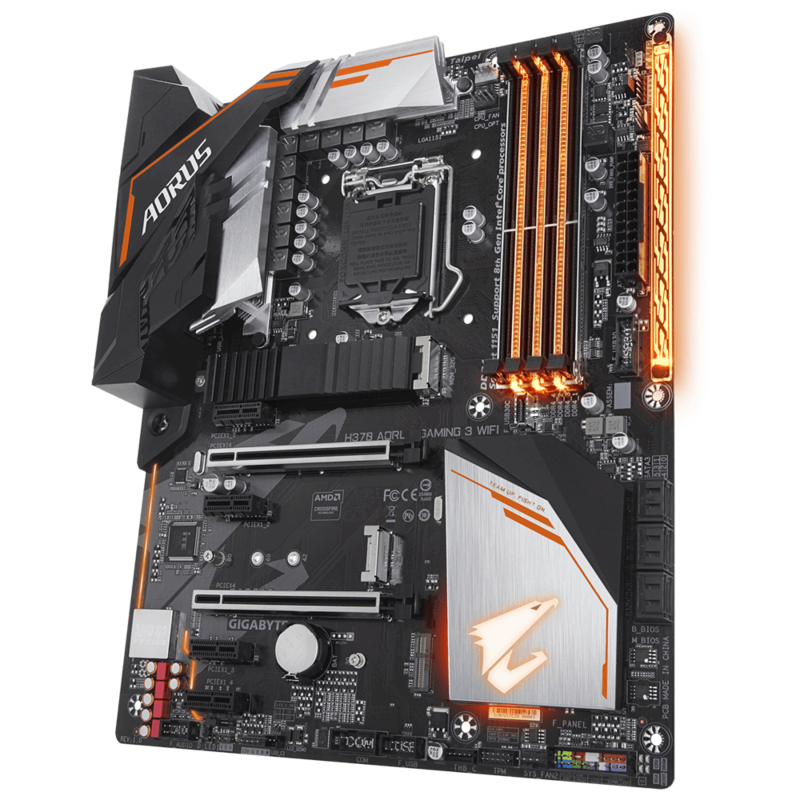 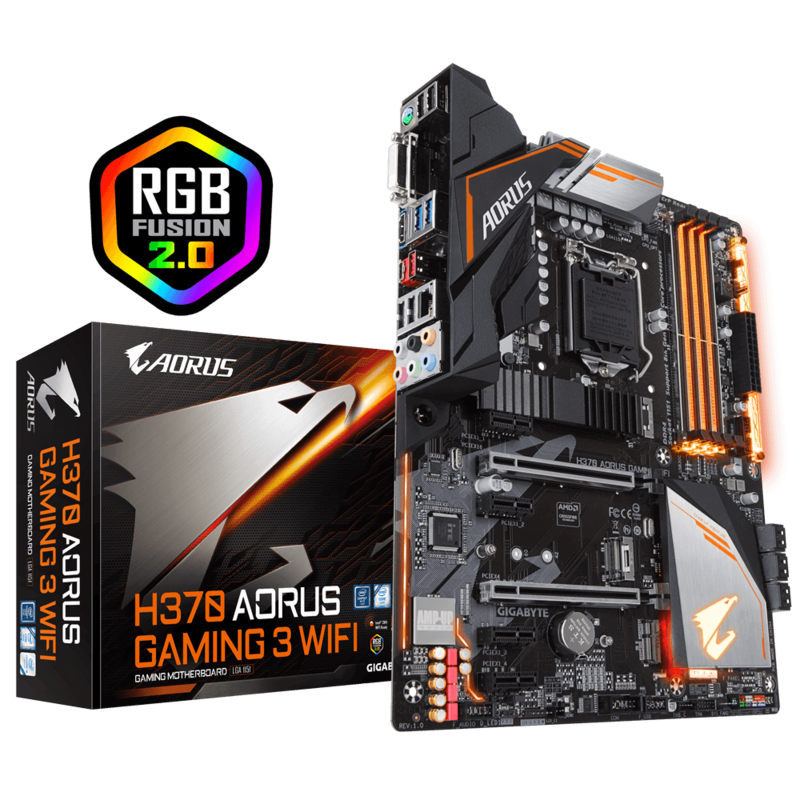 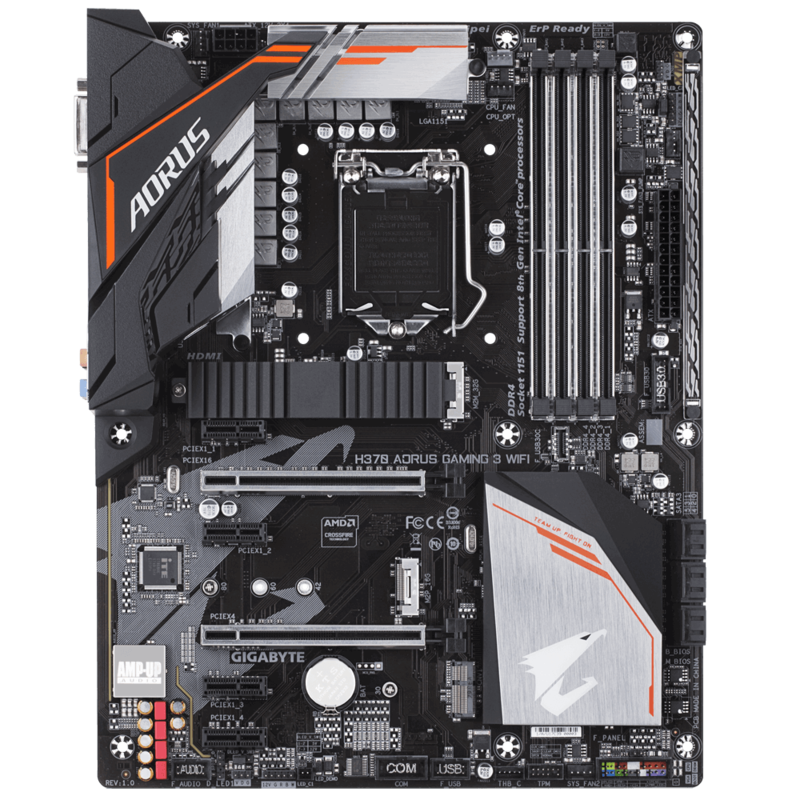 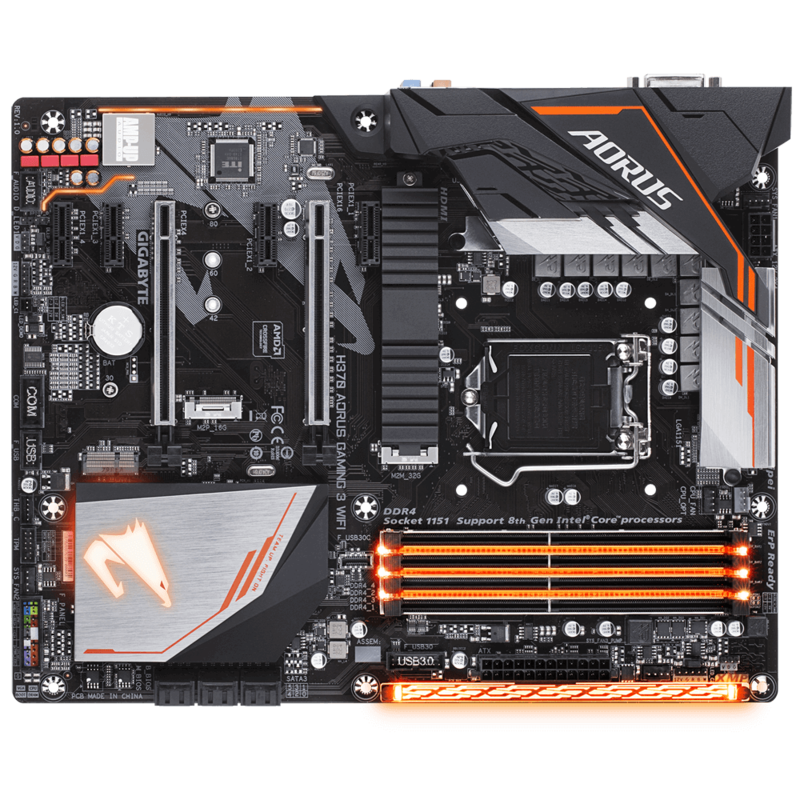 * H370 AORUS GAMING 3 WIFI includes the GC-CI22M_A CNVi wireless module. 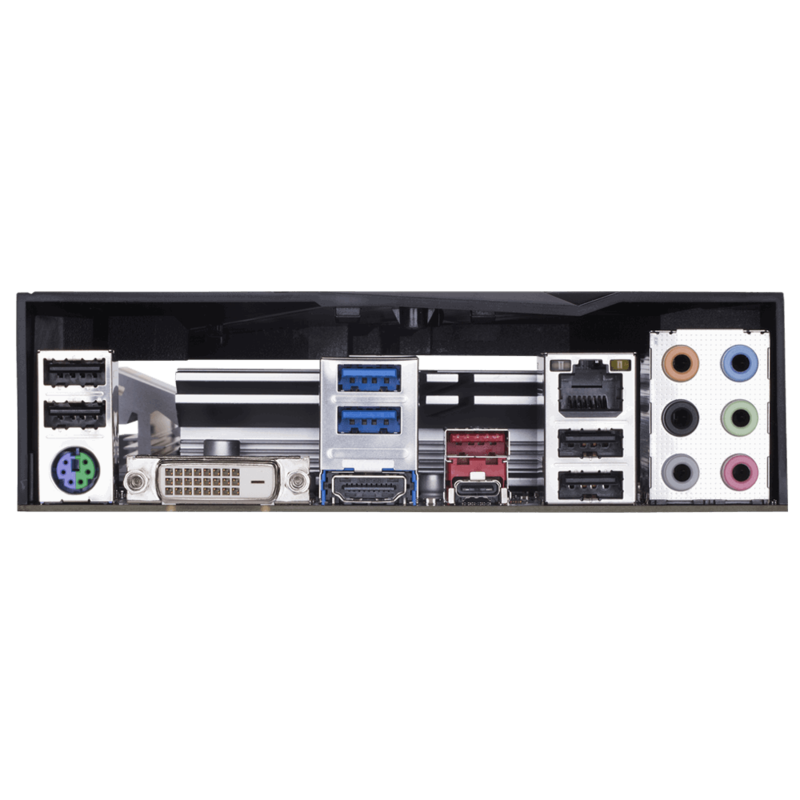 * The CNVi connector shares bandwidth with the rear USB 2.0/1.1 port below the RJ-45 port. 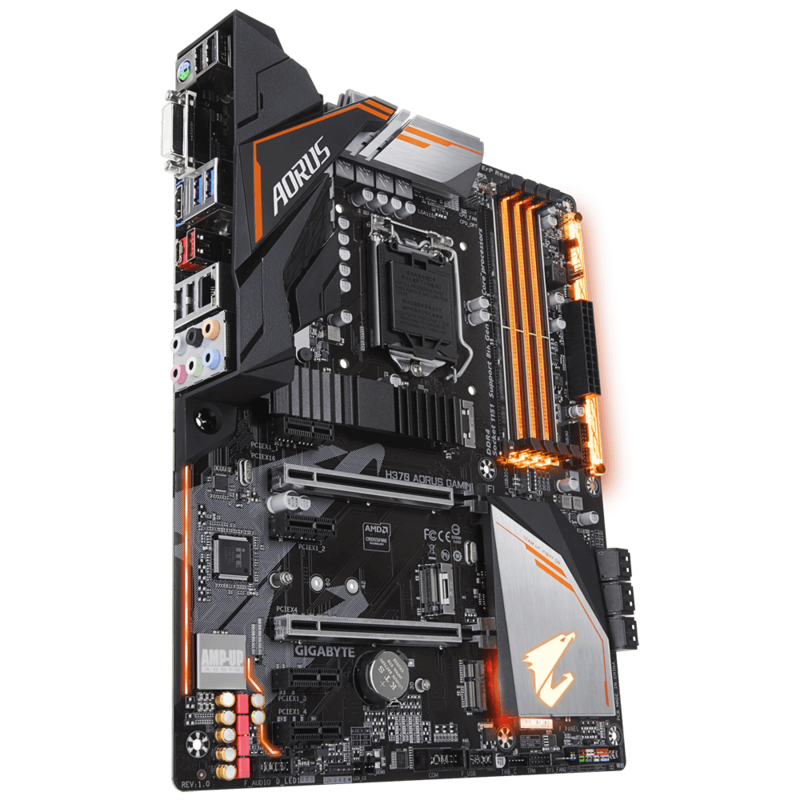 When a WIFI module is populated in the CNVi connector, the USB 2.1/1.1 port becomes unavailable.